Axis Of Oversteer: Mercedes' 100 million dollar offer to Lewis Hamilton. Mercedes' 100 million dollar offer to Lewis Hamilton. Take this with the customary spoonful of salt but the latest Formula 1 market rumors have Mercedes offering Lewis Hamilton a 75 million Euro, almost 100 million dollar, three year contract. Such an offer would be in entirely a different financial galaxy from anything Hamilton is likely to get from Mclaren and one certainly ad odds with previous talk of Mercedes scaling back its F1 efforts in the coming years. 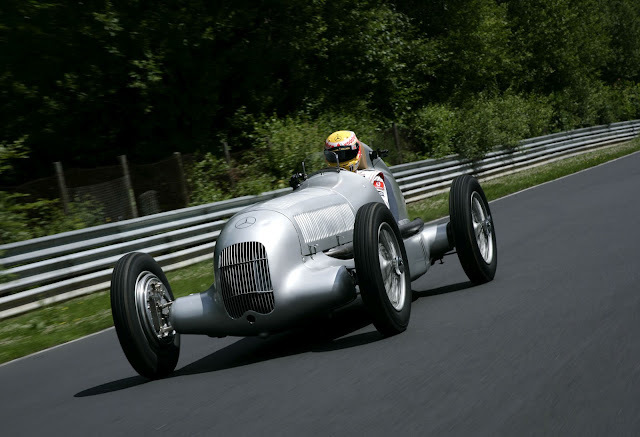 A number enormous enough to entice the 2008 World Champion away from his Mclaren nest and to what has to be said is a wealthy but uncertain future. Along with the offer to Hamilton, talk is of an almost equal offer made to Schumacher: 50 million Euro for two years followed by a contracts as an MB "ambassador" at 10 million per year. If these reports are correct, someone had changed convinced Mercedes' board that it's not good to leave F1 as a "meh" team. 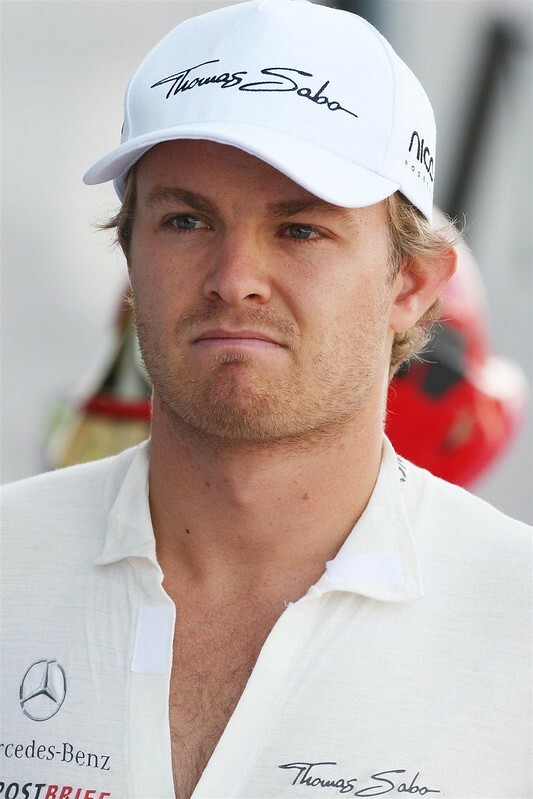 Schumacher has been going fast recently but in all this talk there was no mention of the one guy who actually won a race for Mercedes, Rosberg is supposed to have a signed contract... but hey, it's F1! The snowball effect that's happened since Jordan first published his article is insane. 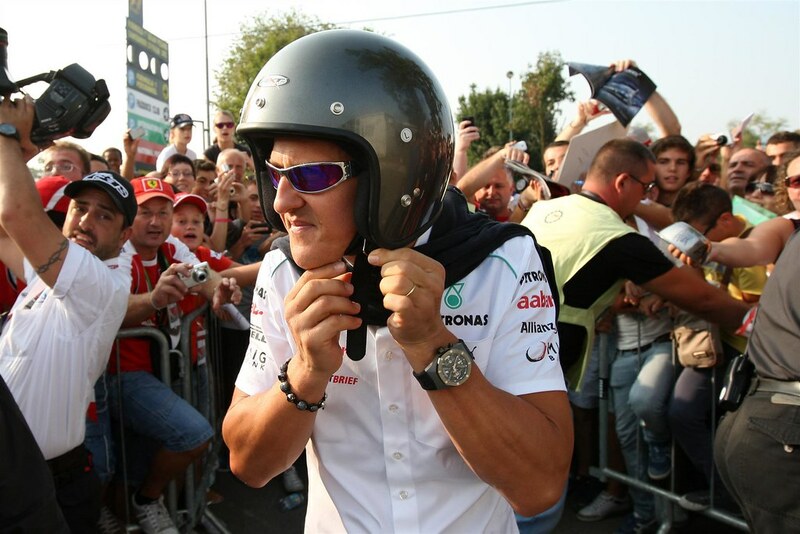 I don't think Mercedes is going to be competitive in 2013 and I'm not sure the new regulations will get them a head of the pack either. They've had 3 years to do something with that team and overall they've been a mid-field leader. It's interesting that McLaren are blaming their lowball offer on the bad economy. During the same economy they were able to manufacture a brand new super car and open dealerships, specifically for it all over the world. Ron Dennis can talk all he likes about how the team are pinching pennies, but I'm not buying it. With that said, McLaren have an old school mentality when it comes to running their team. I get the feeling that Dennis and Whitmarsh have no use for XIX Entertainment or the way Hamilton has become their puppet since he hired them. It's easy to see how his demeanor has changed since then as well. 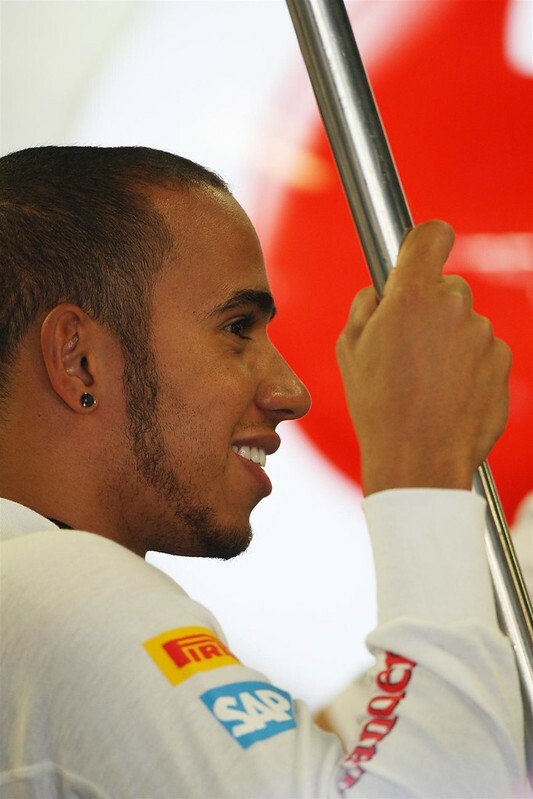 Ultimately I think Hamilton wants to win and he's going to go where that's best possible. Why else would he want to keep all of his trophies if money was his only motivating factor? I still think the racing outweighs the singing, acting, promoting and whatever else XIX and Nicole have put into his head.